So the beauties at Laundry Boutique were kind enough to send me this gorrrgeous mesh two piece to show you guys! 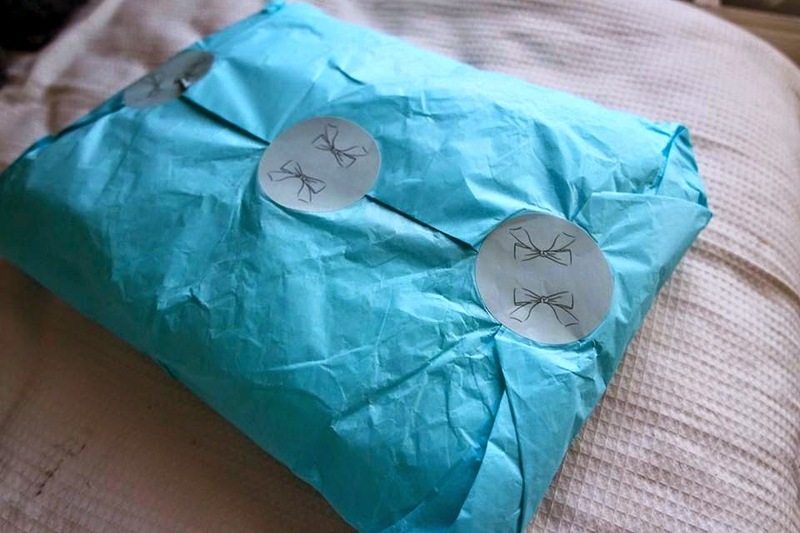 The packaging was super cute, wrapped in tiffany blue tissue paper and adorable ribbon stickers holding it all together! It also comes in mint and black as well as white, you can check mine out here! I must admit I am tempted to grab them in all 3 colours! 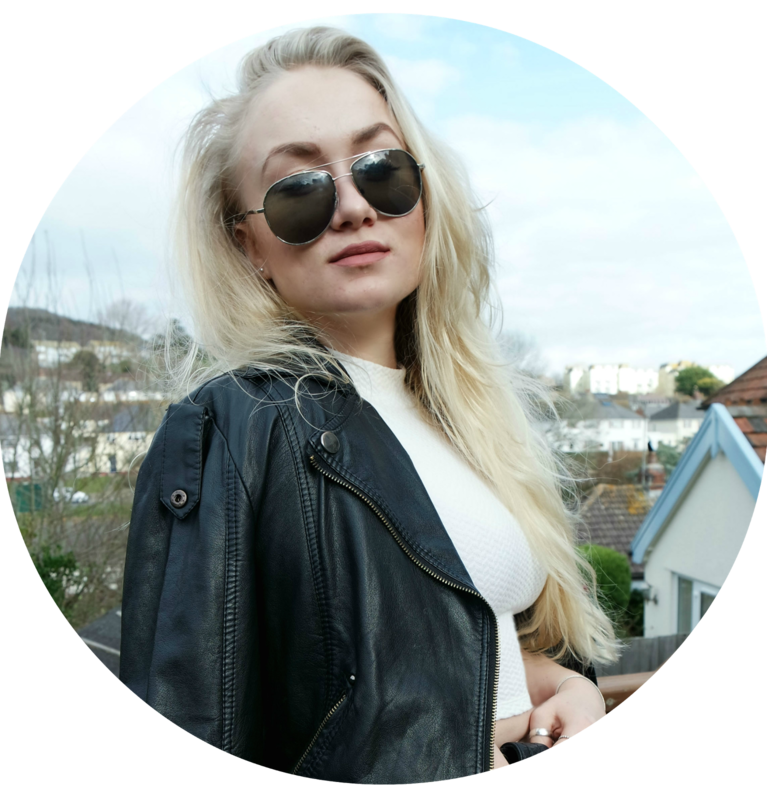 They are a lovely online boutique as well as having several stores and are currently getting their summer stock flooding in, so have more and more amazing summery pieces arriving each week! This two piece is so well made and falls beautifully on your body, the skirt particularly has a stunning a-line shape! While we were shooting this look I was prancing around the streets skipping and dancing and swirling, it looks beautiful when it moves! Naturally in true Primrose style I had to dress it down slightly with these little sandals and a biker jacket, however I also experimented with heels too! That is the true beauty of two pieces, because all year long I will be able to wear both the top and skirt either as separates or together, as well as dressed down or glammed up for events! They were even lovely enough to set up a code for you guys so you can grab 10% off - definitely worth while as their prices are super affordable anyway, definite value for money considering the quality of material and tailoring. 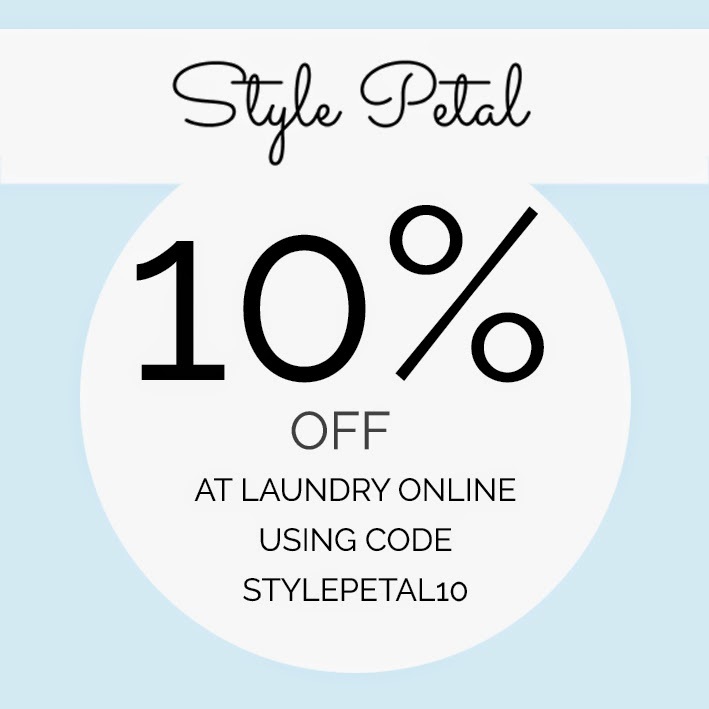 Just enter the code STYLEPETAL10 at the checkout - I would love to see what you guys have got your eyes on, tweet me your top picks! You can also check them out on Facebook, Twitter and Instagram! adore two pieces, this one is so cute! This is such a gorgeous two piece, I love that it is mesh!